Long lasting relations add value. We as partners have been working together for more than 11 years. Martin joined RIóN in 2002, and has participated in over 60 transactions advising on company sales, divestitures, acquisitions, public offerings and valuations. To date, Martin has successfully closed transactions in diverse sectors such as Healthcare and Pharmaceuticals, Food and Beverage, Consumer Products, IT, Retail, Financial & Insurance, Business Services, Manufacturing, Real Estate, Packaging, as well as Oil & Gas. 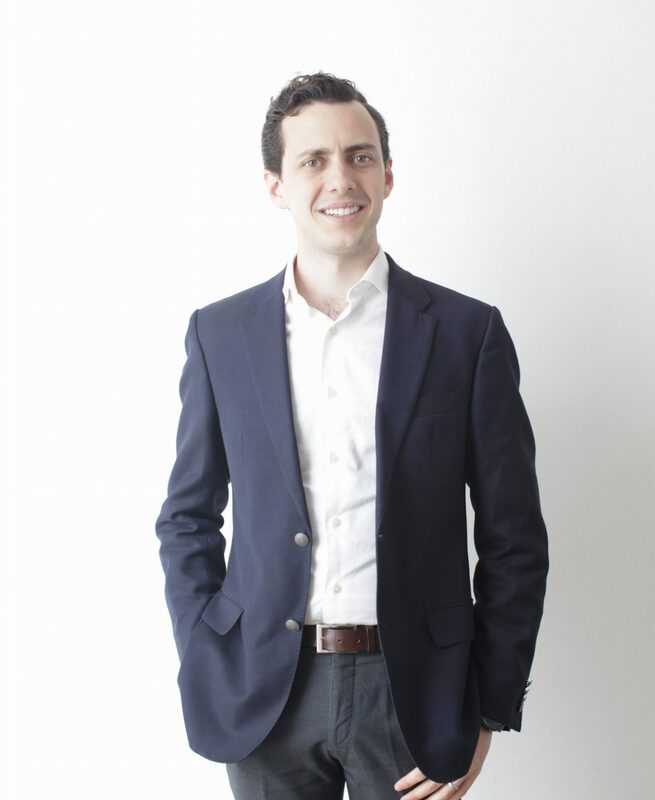 Prior to joining RIóN, Martin was an entrepreneur who founded two companies and also worked in consumer products (Procter & Gamble) as well as in management consulting (The Boston Consulting Group). 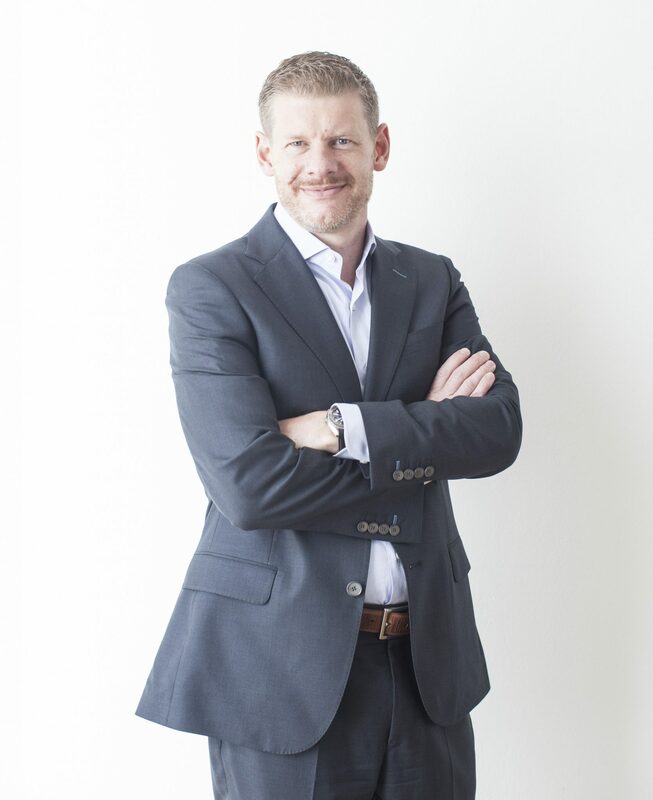 Martin holds a BS in Industrial and Systems Engineering from the Instituto Tecnológico y de Estudios Superiores de Monterrey (ITESM), and an MBA from the Stanford Graduate School of Business. Ricardo joined the firm in 1997. Since then it has participated in a large number of transactions where he has helped family businesses, whether they are owned by a single family or several families of shareholders in selling to both, domestic and foreign companies. He has also advised groups of partners in the process of sale/buy between themselves, has participated in several mergers and has supported international companies acquiring companies in Mexico managing to have a seamless process between owners and executives of different cultures. Ricardo has closed transactions in various sectors such as food and beverage, manufacturing, building materials, consumer products, retail, financial, textile and clothing, entertainment and business outsourcing services, among others. Before joining the firm he worked in Group Miguel Galas as plant manager and at Reproscanner as operations manager and responsible in charge of key accounts, both companies in the graphic arts sector. He is and has been member of the board in diverse companies and he has been member of the faculty at the graduate program in corporate finance at ITAM and the TEC Monterrey where he taught courses in mergers and acquisitions, financial engineering and company valuation. Ricardo holds a BA in industrial engineering from Universidad Iberoamericana and an MBA form IPADE Business School. Alexander joined RIóN in 2005 as an Associate and since then he has successfully advised and closed transactions with over 20 customers in sell-side and buy-side mandates in the pharmaceutical, automotive, financial, business services, manufacturing, oil & gas, consumer, food and beverage sectors. Since joining RIóN, Alexander has managed to close deals between family owned companies and large multinational companies, sold companies during restructuring processes, acquired subsidiaries of larger companies, and has advised 2 companies under chapter 11 proceedings. 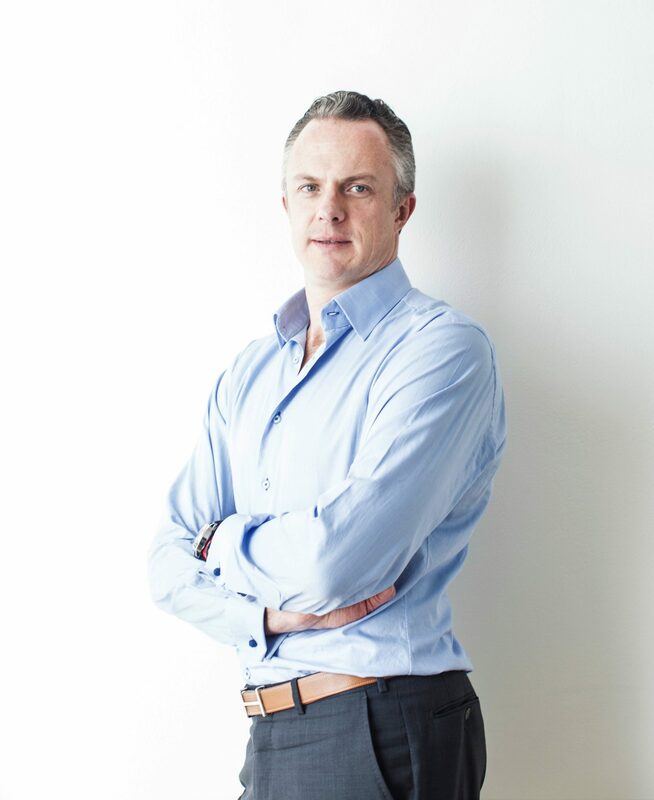 Has also advised PE Funds in their exit of portfolio companies. In order to fulfil client’s needs, Alexander has managed to find creative solutions to bridge valuation gaps, as well as other relevant differences and needs of counterparties, taking into account that family owners and large corporates have different or diverse objectives. Prior to joining the firm, Alexander was an Associate at Aguilar Portilla y Asociados, S.C., a mid-market investment banking firm, where he successfully led various projects in the bottling, agribusiness, publishing, advertising and health care industries. Simultaneous with his responsibilities at Aguilar Portilla y Asociados, he was co-founder and regional manager at Secresi, S.C., a web-based company focused to follow up on creditors in the financial and industrial sectors. Alexander earned a BA in Business Administration from Universidad Iberoamericana (Special Honors), and an International MBA from Instituto de Empresa (IE) Business School (Spain). Eduardo joined RIóN in 2019. He has been a consultant in acquisitions, divestitures and mergers in Europe, North and Central America; in consumer, durable goods, industrial and financial sectors. In addition, he has been an advisor in the areas of company restructures, corporate finance and financial risk management. In addition to consultant activities, he worked at CEMEX and FEMSA Beer Division, with responsibilities in corporate planning, corporate finance, treasury and investor relations; and financial institutions, e.g. Banamex, in the area of origination. Eduardo has a BS in Mechanical and Industrial Engineering from the ITESM and a MS in Industrial Administration from Carnegie Mellon University. He has attended executive programs in Harvard, Wharton and Kellogg, amongst others. In addition, he has studies in history and philosophy, and has published articles in El Norte/Reforma, Treasury Management International Magazine and Global Association of Risk Professional Magazine. He is member of the board of some profit and non-profit organizations. Since joining RIóN in 2012, Eugenio has advised clients across a broad array of investment and financing transactions, including experience structuring and negotiating M&A transactions, restructurings and corporate financings across many industries. Eugenio has experience primarily in the specialty retail, industrial, food and beverage, leisure, logistics and business services industries. His recent advisory work includes sell-side mandates in the retail industry, selling an outlet retail company, as well as a convenience store chain. 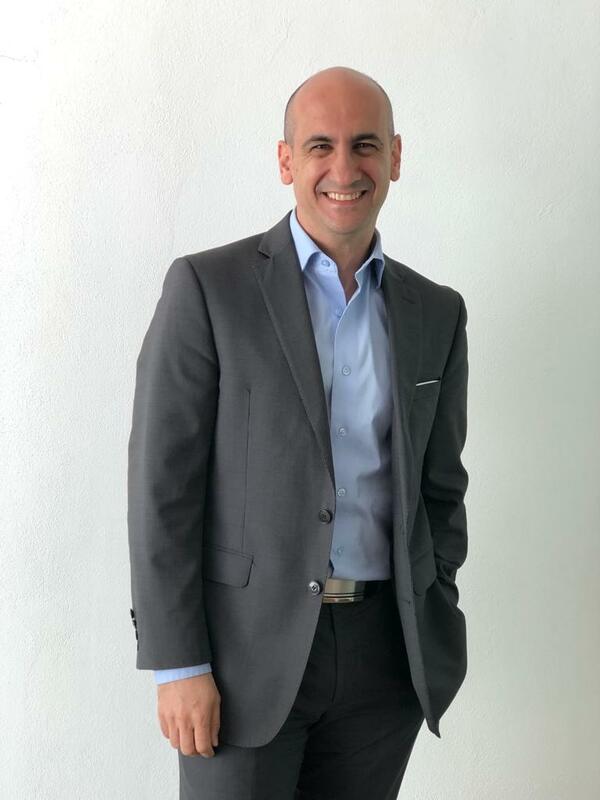 Prior to joining RIóN and attending business school, Eugenio worked for more than 5 years on Business Development working for ExxonMobil and BMW Group. Eugenio was cofounder and general manager of a pawn shop. Eugenio holds a BS in Industrial Engineering from Universidad Iberoamericana and an MBA from IPADE (Instituto Panamericano de Alta Dirección de Empresas). Since joining RIóN as an analyst, Daniel has advised several clients in the financial, insurance, automotive, oil & gas and industrial sectors. Mr. Guiot has lead several transactions over the last years creating shareholder value for his clients by identifying and executing value enhancing M&A and corporate finance transaction alternatives. Prior to joining RIóN, Daniel was an Account Executive for financial institutions at CIBanco where he was responsible for half of CIBanco’s total loan portfolio. 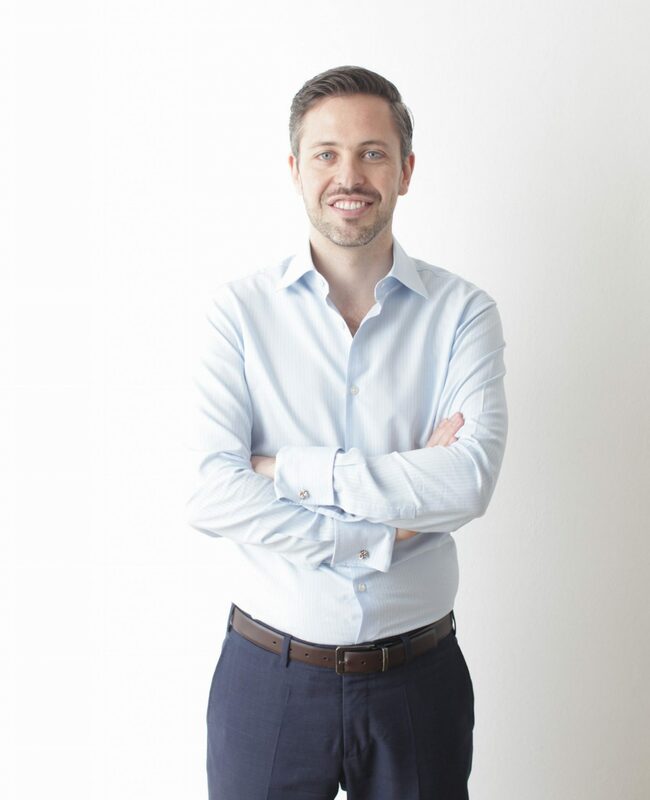 Daniel holds a BS in Business Administration from ESADE Business School in Barcelona, Spain; and an MBA from ESADE Business School and the Desautels Faculty of Management at McGill University in Montreal, Canada. Previously, Luis worked in KPMG as a senior advisor in the Transaction Services area, leading the financial analyst team performing due diligence. Luis focused in diverse sectors such as pharmaceutical & healthcare, consumer services & retail, communications, financial services and construction, mainly in transactions valued above US$ 50 million. Luis earned a B.A. in Finance at the Universidad Panamericana (with honors) a Masters in Finance (excellence scholarship awarded) from EGADE Business School. Adolfo joined RIóN in 2013. 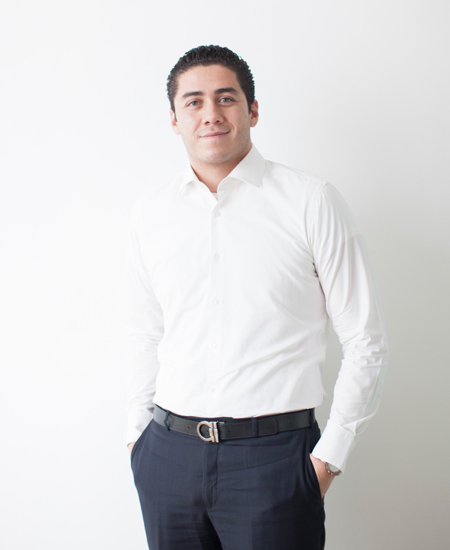 Prior to working at RIóN, Adolfo worked for Mercedes – Benz México as an Ordering and Production Analyst. Before working at Mercedes-Benz he was a trainee at both, Coca Cola FEMSA and Mercedes Benz. Mr. Blasco holds a BS in Industrial Engineering from Universidad Anáhuac. 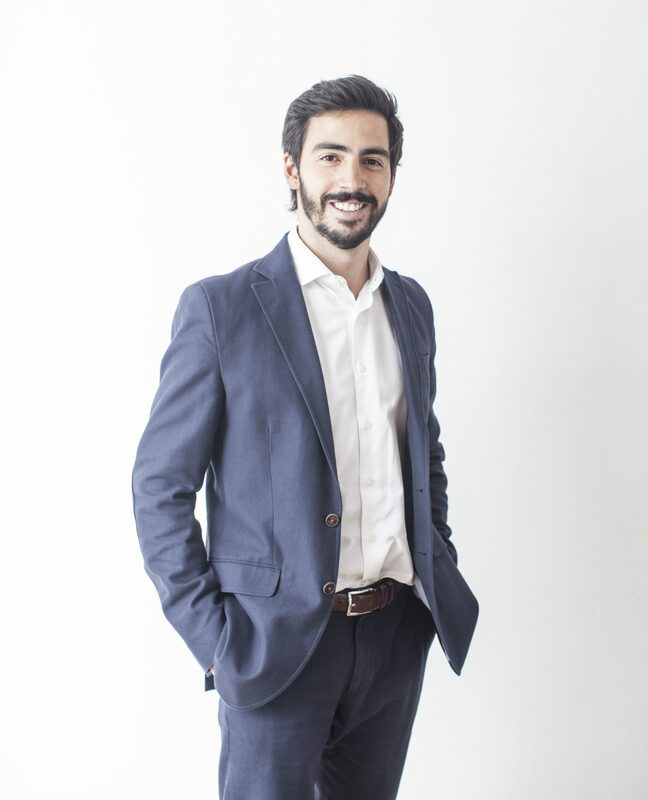 Since August 2018, Adolfo studies an International MBA from Instituto de Empresa (IE) Business School (Spain). Daniela joined RIóN in 2015 as an analyst. 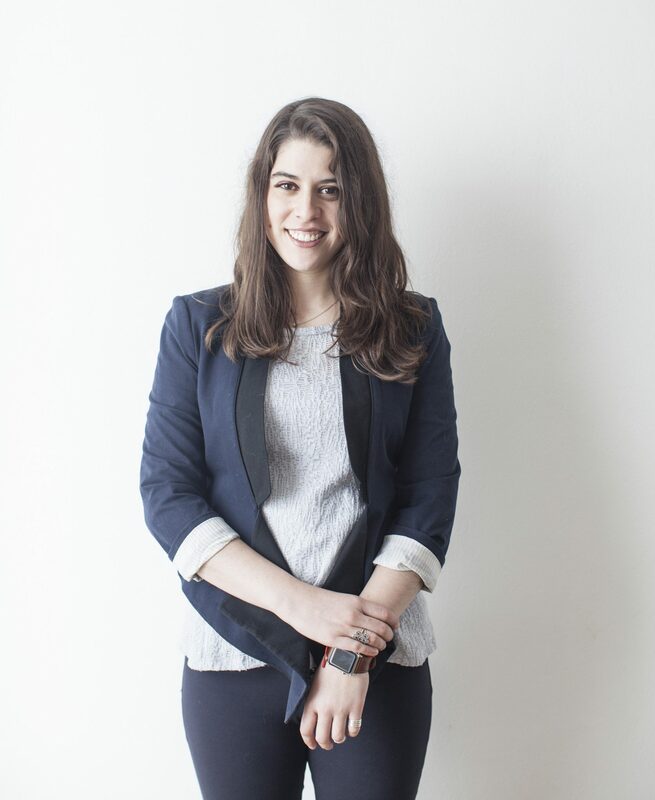 Her focus includes research and modeling for a wide spectrum of industries from retail to real estate. Previously she worked at Citi on the Equity Research team for LatAm Real Estate and Construction. Daniela covered Mexican REITs, Cemex, Cemex Latam Holdings and Cementos Argos. Prior to working at Citi she worked at 3M Mexico as a trainee in the Business Finance area. Daniela holds a BS in Finance from Universidad Iberoamericana, where she graduated with honors. Additionally she is certified as an Investment Strategy Advisor by the “AMIB”. 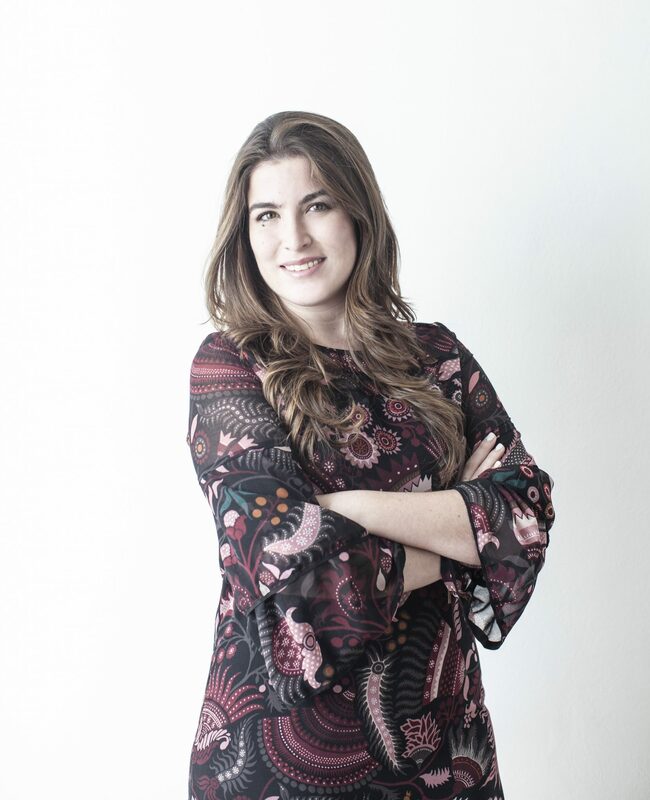 Sofía joined our firm in 2016. Previously, she co-founded NorthStarEnterprise Solutions, a firm specialized in financial and management advisory for SME’s. 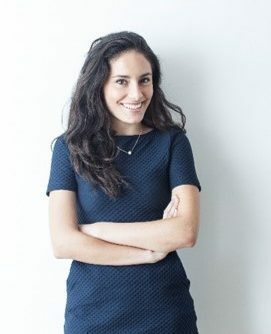 Before that, she was part of the investment team at Afore Azteca as an analyst, focused in the Telecom and Media, Consumer, Food, Beverages and Real Estate sectors. Sofía holds a BS in Management and Finance from Universidad Panamericana, graduated with honors. She took a Diploma Course in Business Management by the IDEm, branch of the IPADE. Rodrigo joined RIóN in 2018. Previously, he worked as an analyst at Evercore Partners México in the advisory division with the Public Finance and Infrastructure team. He has participated in the structuring of Public-Private Partnerships and Fibra E, as well as in asset valuation and restructuring, advising private firms and the federal government. Rodrigo holds a BA in Economics from the Instituto Tecnológico Autónomo de México (ITAM), where he graduated with the highest honors. Constanza joined RIóN in 2018. She previously worked at UBS, where she was an associate analyst for 3 years in the Equity Research team for Mexican Real Estate. Here, she collaborated with the coverage of 11 companies, as well as with the process of some public offerings. Before that, she worked for 2 years at the Equity Trading Desk within the same investment bank. Constanza holds a BS in Finance and a BS in Business Administration, both from the Instituto Tecnológico Autónomo de México (ITAM). 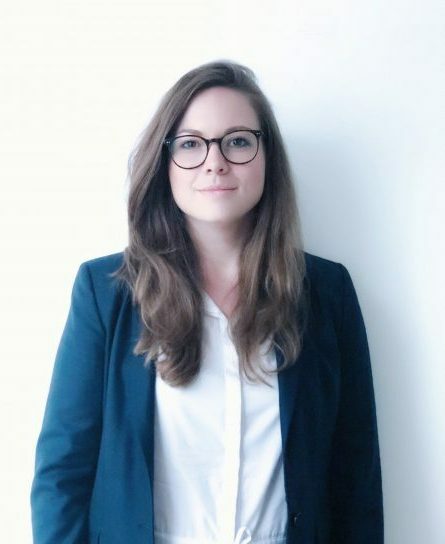 Joining RIóN in 2018 as an intern, Kathrin assisted the firm in Business Development and strategic matters as well as M&A analysis. Since September of the same year, she joined the team as an analyst still partly continuing with her previous work. She previously worked for RIóN’s German Global M&A Partner InterFinanz. Kathrin holds a BSc in International Business with a specialization in Emerging Markets from Maastricht University, Netherlands. 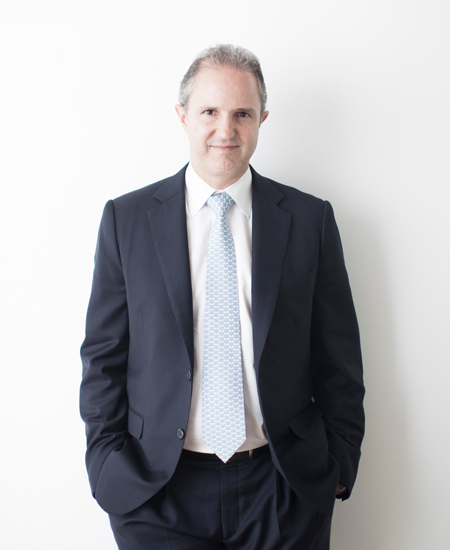 Pablo has had an outstanding career in the financial sector, having founded the firm in 1990. Since then, Pablo has participated in transactions in many sectors, including Consumer Goods, Financial Institutions, Industrials, among others. 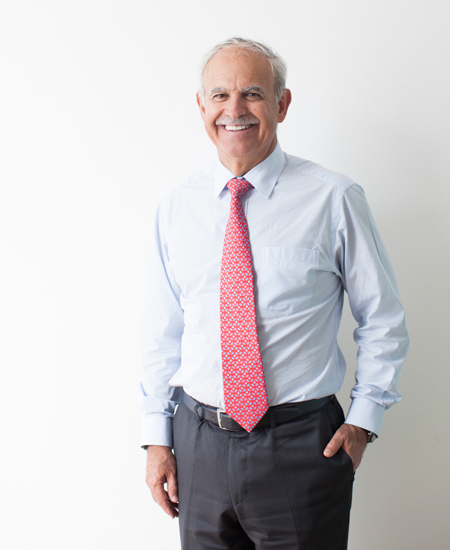 Before starting the firm, Pablo Rión worked among other companies for Telmex, Femsa, Bank of America and Elek, Moreno Valle y Asociados (investment bank). He is currently board member of Megacable Holdings (TV cable operator), Kubo Financiera (Fintech) and Grupo Collado. 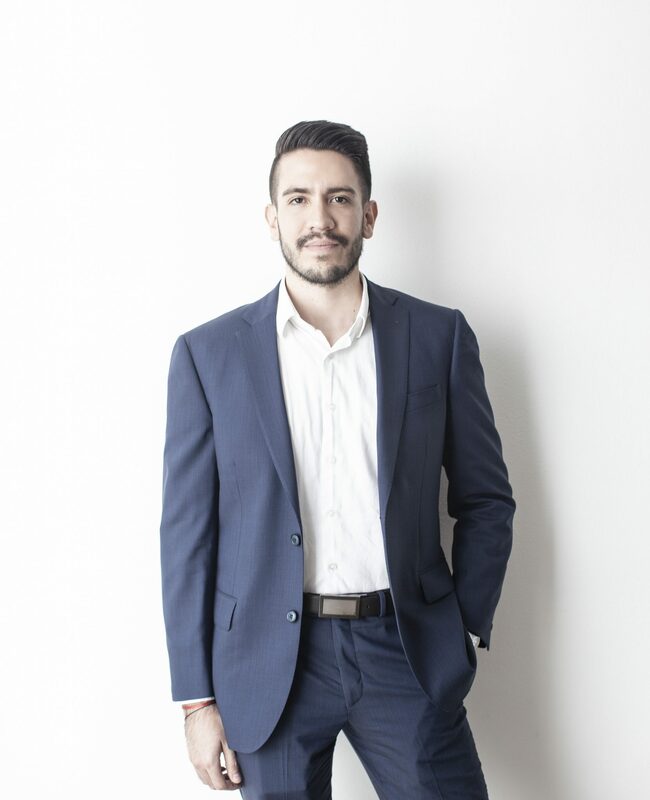 Mr. Rión graduated with honors in Industrial Engineering from Universidad Iberoamericana and has an MBA from Kellogg Graduate School of Management. He was a professor of finance and project valuation at ITAM in Mexico City and at ITESM in Monterrey, Mexico.